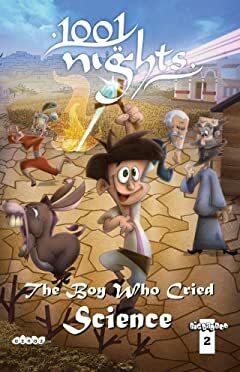 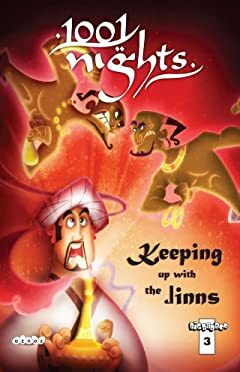 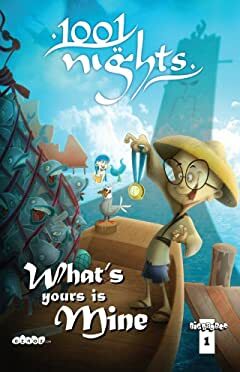 From the first ever animated TV series "1001 Nights" delightful tales come to life with hilarity, excitement, and non-stop fast paced action. 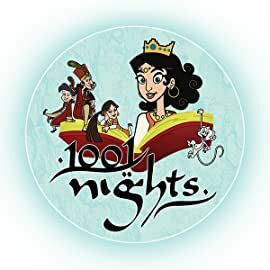 Filled with exciting stories, and unforgettable characters, 1001 Nights is eye-popping entertainment for both kids and adults. 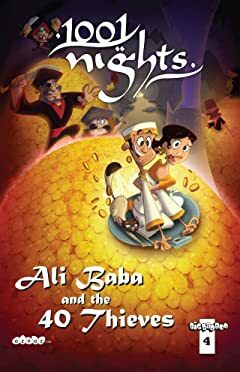 You've heard of Sinbad, Aladdin, and Ali Baba? 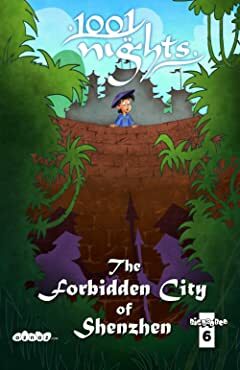 You've got 998 more stories to go! 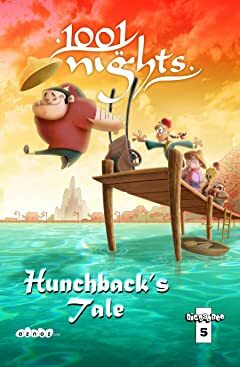 1001 Nights brings them to you in a way that will keep you coming back for more.